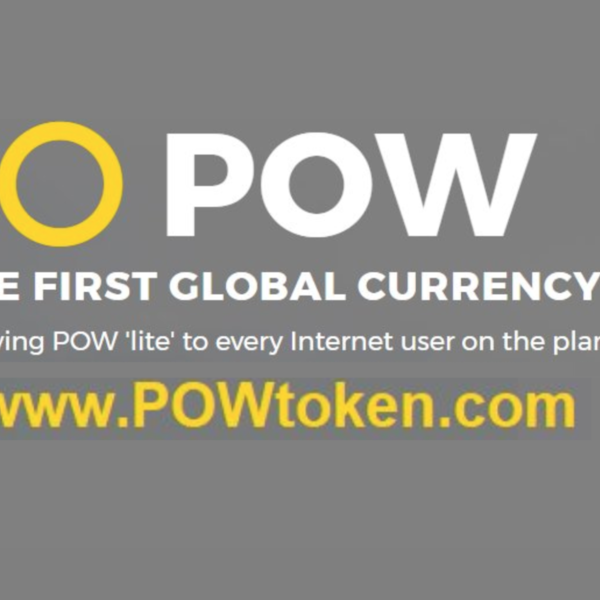 POW is a crypto-currency that is being issued free to every Internet user on the planet. It's simple to claim your allocation by using a social media account that was created prior to September 15th 2017, or with a verified Coinbase.com account. The earlier you claim the bigger your allocation will be. So far 337,127 users have claimed POW since we launched on October 2017. When we first launched, the first claimant received 10bn POW. Since then the amount allocated to each new claimant has fallen according to our published algorithm. A new user currently receives 10,441 POW. By the time we reach 50 million users that amount will have fallen to 100 POW. When we eventually reach 2 billion users, each new user will receive just 1 POW.